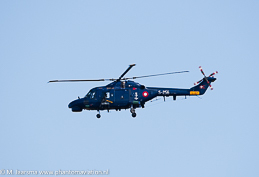 On December 15, 2017 three Super Lynx Mk.90B made a Farewell flight with the type withdrawn from service. 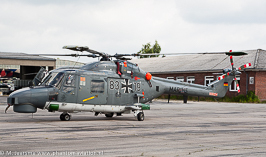 On January 16, 2018 four Army Air Corps Lynx AH.9 made a Farewell flight with the type withdrawn from service. 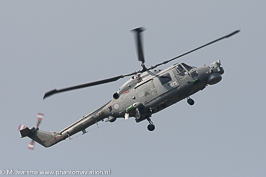 The final Royal Navy Lynx HMA8s were withdrawn from service on March 24, 2017. Four helicopters performed a farewell flypast a week prior to the decommision date at Royal Naval Air Station Yeovilton in Somerset.